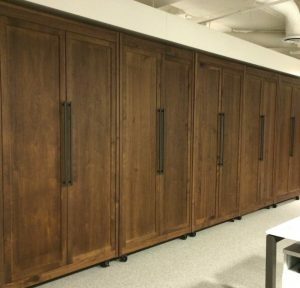 When you are shopping for your own custom sliding door or a sliding door for your project, you need to consider all factors of your design. 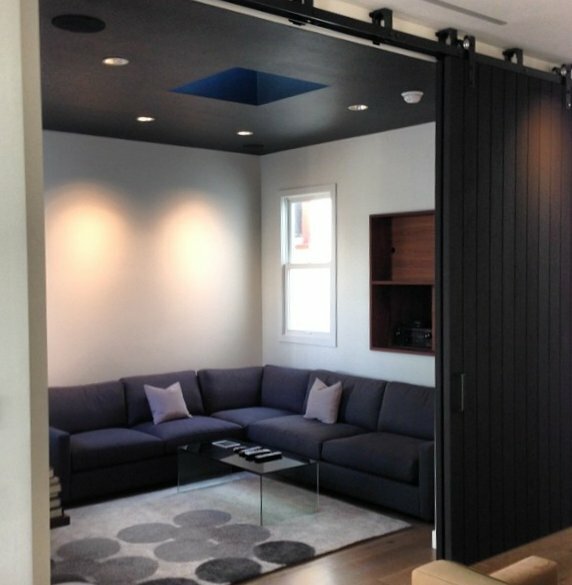 Custom sliding doors must fit in well with the aesthetic of the design, yet maintain a high level of functionality over the lifetime of the project. If you need the best sliding door available, our sliding doors are your solution. A sliding door must not warp in order to maintain it’s functionality. This is a basic consideration, but when it comes to extremely large doors the solution is not obvious. Unlike traditional door construction methods, Sing Core doors are able to be manufactured in almost unlimited sizes. Yet all of them come with a 50 year no warp guarantee. A second consideration is weight. 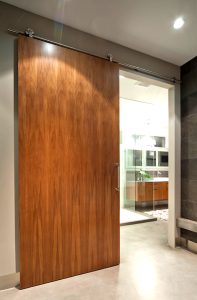 Unless your door has an an electric sliding door system, the client must manually move the whole construction. Typically large doors are heavy and difficult to move. But because Sing Core doors are very light for their size, the sensation of movement seems almost effortless to customers accustomed to bulk sliding doors. 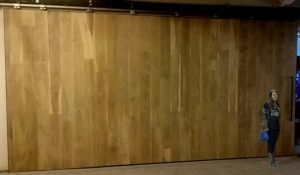 Whether you have an oversize sliding door or a standard sliding door, one major component of the modern design aesthetic is relative thinness of the door panel. An unusually thin door for its size gives the impression of modernity and a sleek feel. Because doors are often a focal point of the room, investing extra for a particularly impressive and technologically advanced door can make the difference in your project. When you need a modern door, choose a modern technology like Sing Core to maintain flatness, lightness, and sleek design. If you are willing to allocate extra funds in your project to have a custom door designed and built, then make sure the money is well spend by getting the best available. Sing Core sliding door panels offer the extremes of function and beauty that can really cement the exceptional quality of a design in the client’s mind. Although we will never be the cheapest door on the market, when you want the best or the biggest there is no alternative but Sing Core’s patented honeycomb technology. If you need modern material such as hot rolled steel, cold rolled steel, aluminum, or other metals in your design, don’t get trapped in to thinking you need a heavy core. At Sing Core we readily meld our wood honeycomb technology with metal skins. 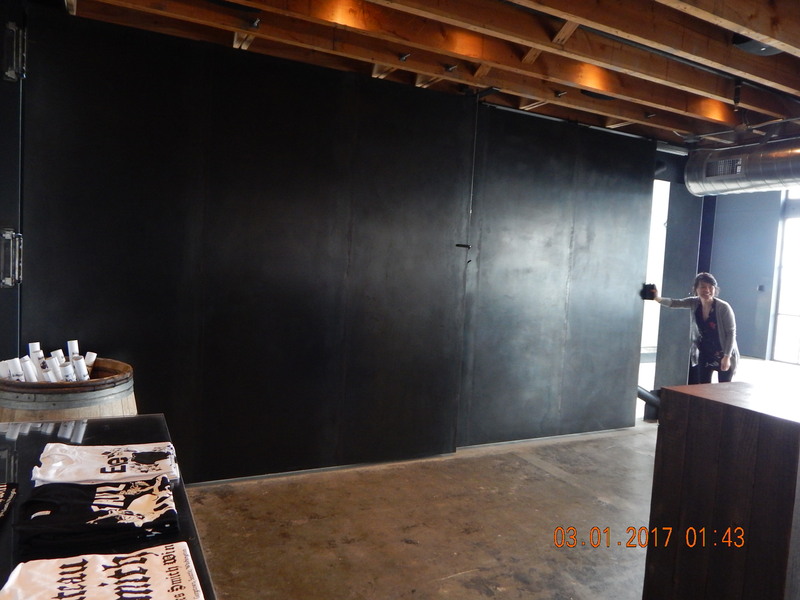 The result is a strong, lightweight, metal door that beats any conventionally constructed metal door. 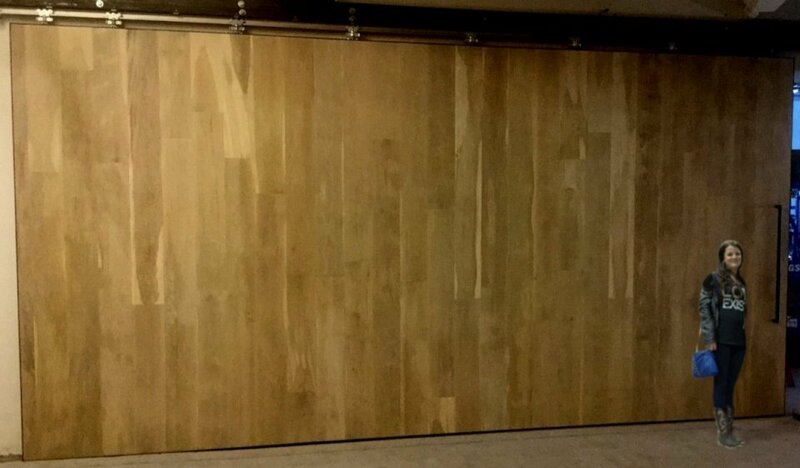 Our custom sliding door shop is ready and able to make almost any sliding door that you can dream up. 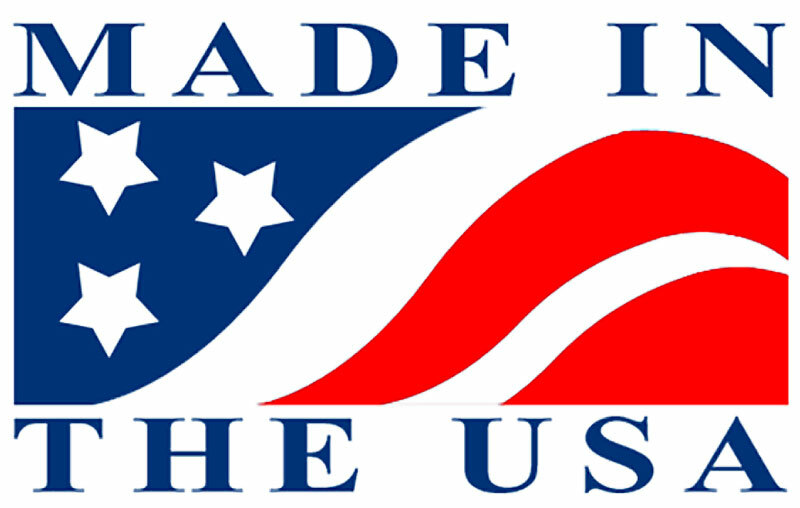 Contact us today with the details of your project and we employ our craftsmen and craftswomen to manufacture a one of a kind masterpiece for your project today.